We represent Sound Lion in their west coast expansion. Please contact Scott Lifschultz for more information. 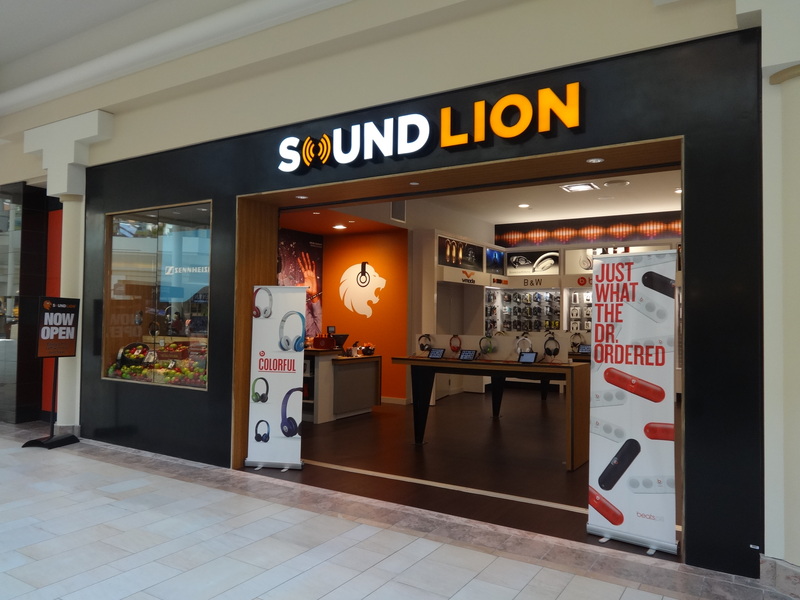 Sound Lion retails new generation audio products and offers personalized in-store service and expertise, enabling customers to make informed choices in the rapidly evolving mobile and home sound industry. With four units open in 2013, there are an additional six units in development. 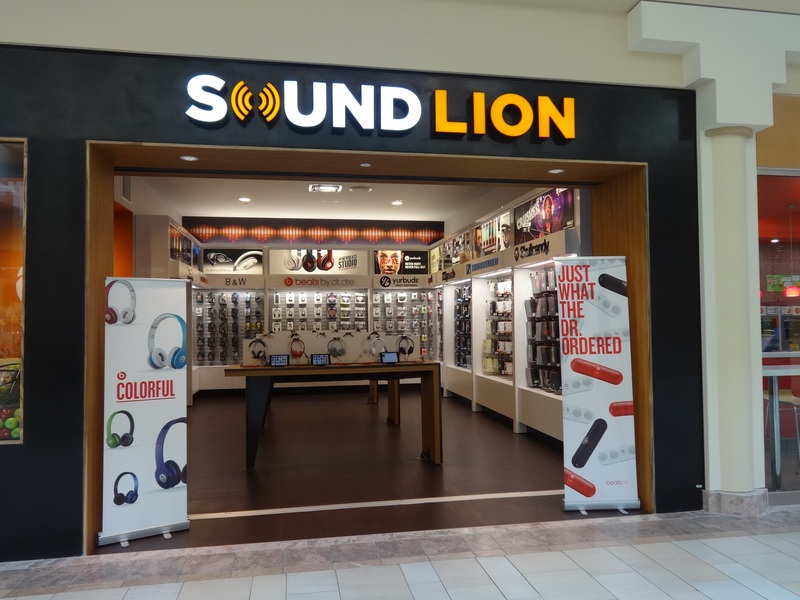 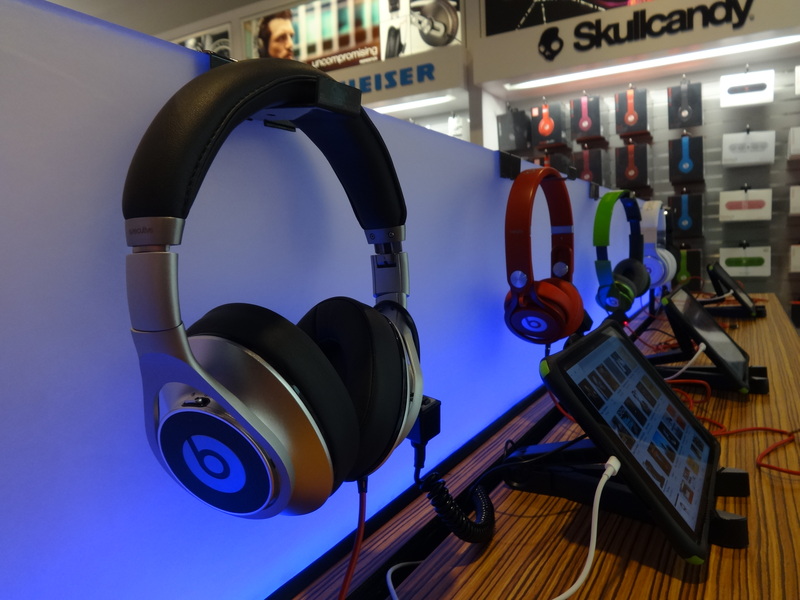 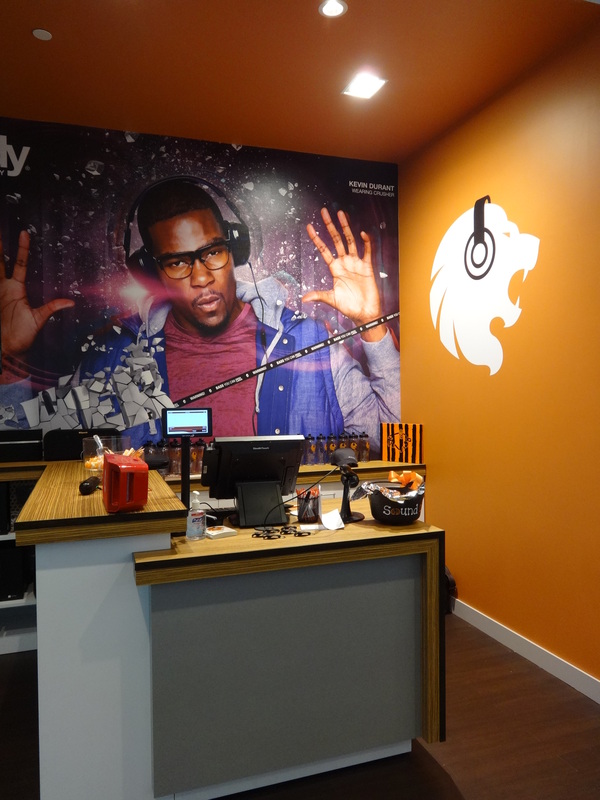 Sound Lion offers a comprehensive selection of premier brands including beats by dr. dre, polkaudio, Skullcandy, Klipsch and Bowers & Wilkins.